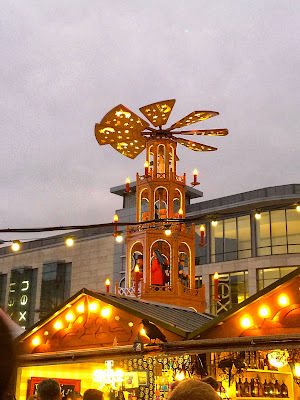 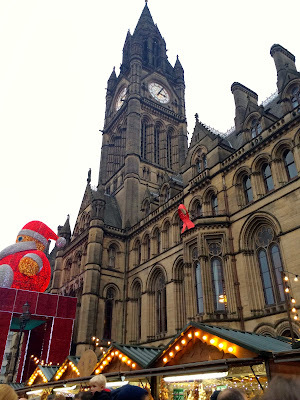 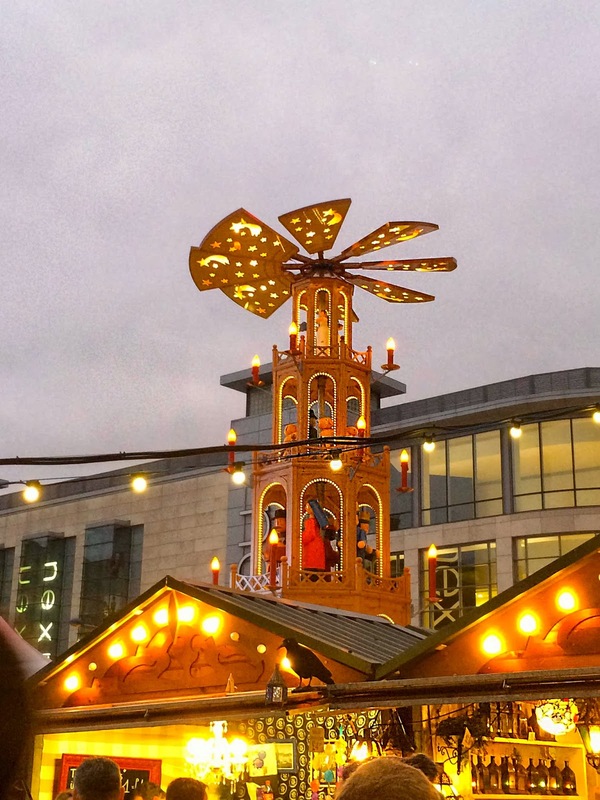 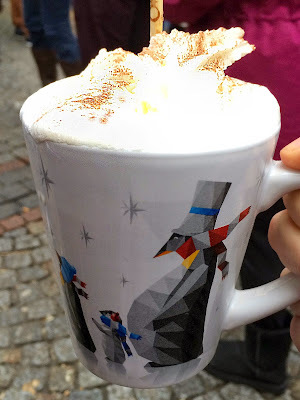 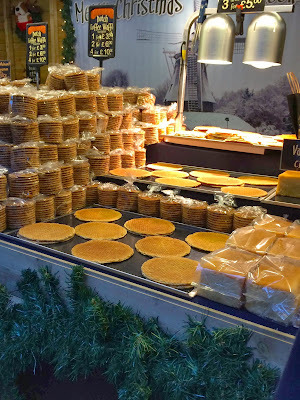 So this is the first post on my blog and what a better way to start it off is by my visit to the German Christmas market in Manchester, it is the 1st of December after all. Iv been cooped up indoors all week, third year of uni is definitely taking its toll, the amount of work is crazy. 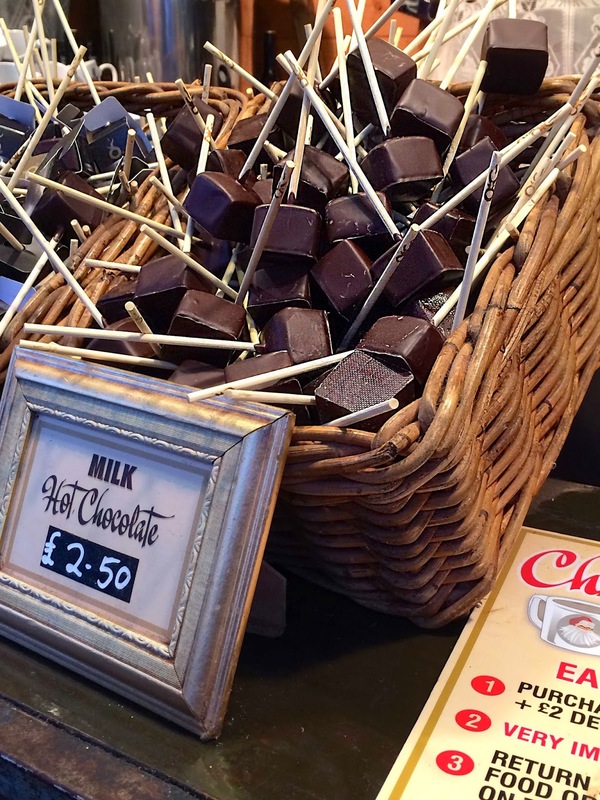 My day to day routine so far consists of getting up, doing work, eating, more work and back to bed with the odd trip to the gym and netball in-between. 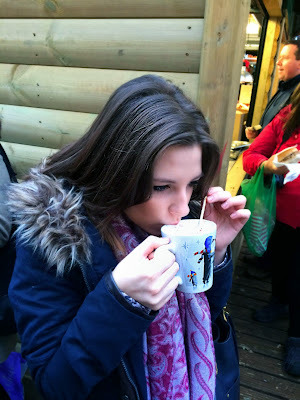 The highlight of my day was the Hot Chocolate with Baileys with whipped cream on the top alongside a Bratwurst. 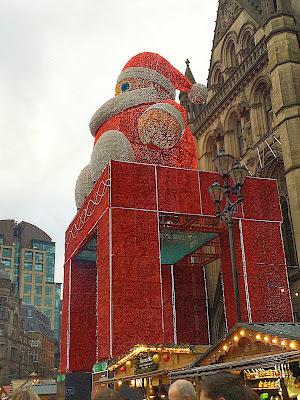 It has got to be done! Very tasty to say the least.